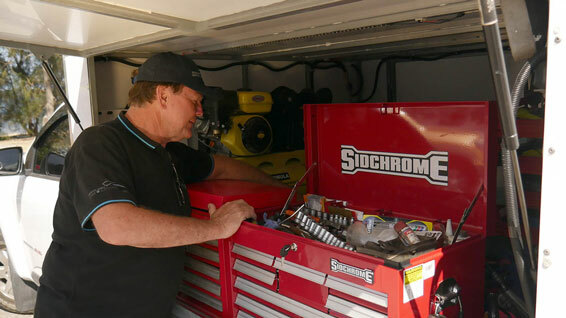 We are a convenient mobile mechanical service operating throughout the Shoalhaven area. 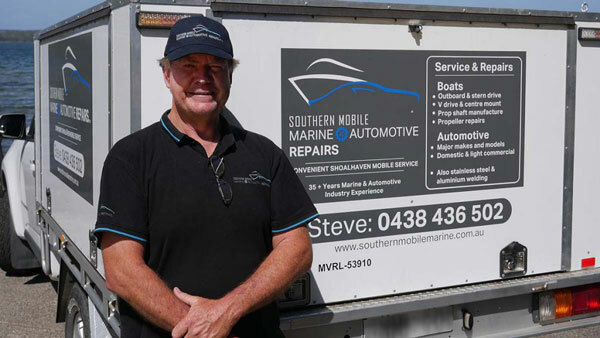 Our professional and knowledgeable mechanic Steve, knows how to handle a wide range of boat and car services. Give us a call and let us service or repair your pride and joy as keeping you mobile is what we do. If you want quality and personal friendly service at your doorstep, you have found it. Keeping you mobile on the road or water throughout the Shoalhaven region, is what we do. We are capable of servicing a wide variety of boats and cars and have the latest up to date diagnostic software and equipment. We only do the work that is needed to fix your problem. across a range of boats and vehicles, gives peace of mind that your boat or car is in good hands.